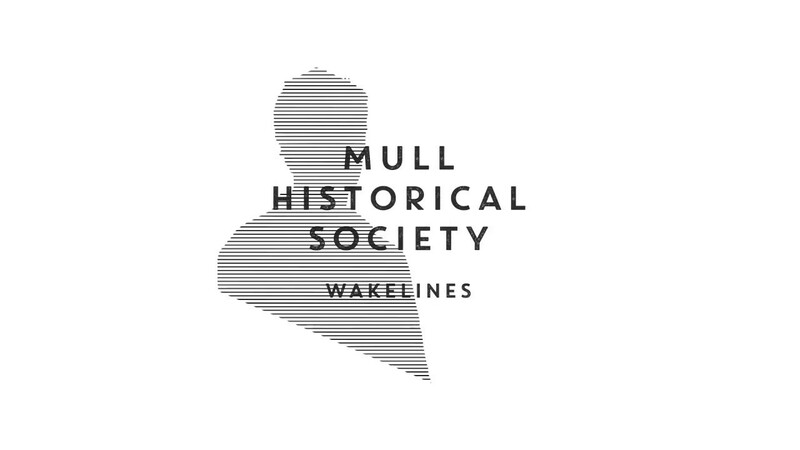 Very pleased to share my new Mull Historical Society album ‘Wakelines’ is now available to PRE-ORDER on LP/CD/DL (landing 21st Sept) on Xtra Mile Recordings. Produced by – and featuring – Mercury & Brit Award-winner Bernard Butler. MHS UK Autumn Tour announced below! 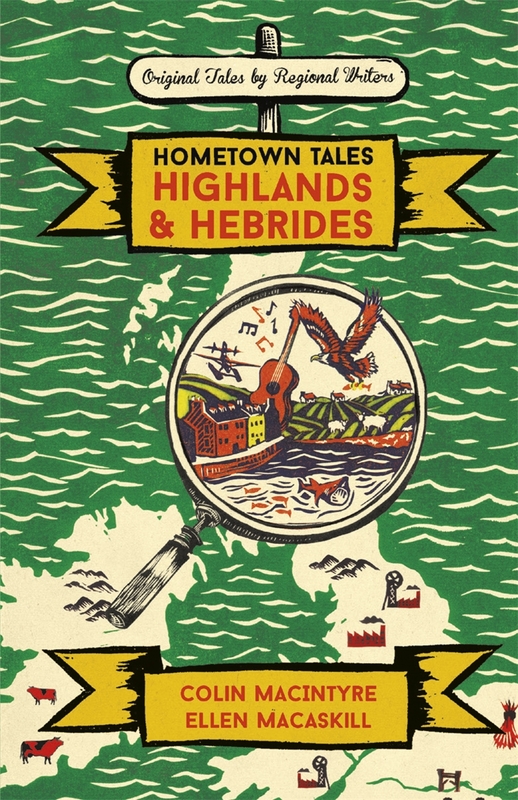 And two new books – my ‘Hometown Tales’ memoir, and ‘The Humdrum Drum‘, my children’s book with accompanying music CD – are now in the shops/online (more info further below) as well as my return to Edinburgh International Book Festival. PRE-ORDER ‘Wakelines’ album on LP, CD, DL HERE! The album title ‘Wakelines’ in part refers to the child inside when I would wake early to watch as my father left the island for his weekly work at the BBC back in the city. He didn’t know I was watching. I missed him dreadfully. The first song I wrote for the album was ’14 Year Old Boy’. It tells the story of my first electric guitar being waded ashore to the isle of Mull, held high above the waves by my father. It was a Fender Telecaster guitar. Whenever I play the guitar even now I still expect an electric shock, to be plugged into the mainland. Talking of which, we recorded the album in Bernard’s studio home in London and that has left its mark too – it just all felt right. Fitted. But it is also about people on the move in a global sense, families being forced to leave their homes due to war: migration, and how “home” travels, have been themes across much of my recent work. In both music and words it has been the most creative time I’ve ever had. My two new books are now in the shops / online: ‘Hometown Tales: The Boy in the Bubble’, a Memoir about growing up on the isle of Mull, and ‘The Humdrum Drum’ a Children’s Picture Book (with FREE CD of songs). Colin MacIntyre Memoir: part of the W&N Books Hometown Tales series: ‘The Boy in the Bubble‘ — say W&N Books: it is a bright, intensely funny and deeply felt memoir about growing up on the Isle of Mull from award-winning musician (Mull Historical Society) and author of the award-winning ‘The Letters of Ivor Punch’, Colin MacIntyre. OUT NOW. In shops NOW, published by Little Door Books. Illustrated by Catherine Thomas. The book comes with a FREE CD of specially written songs and audiobook. 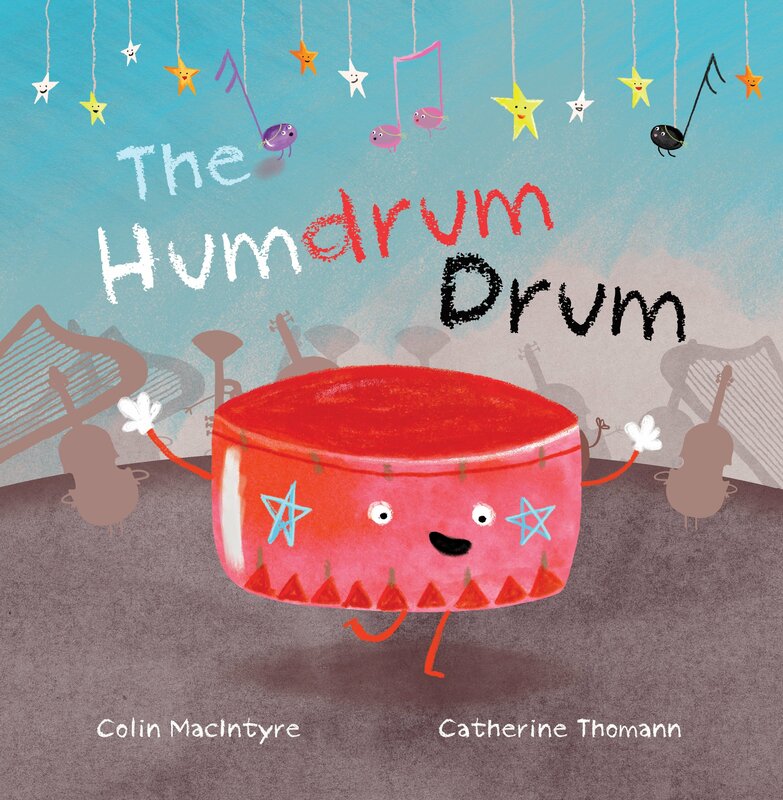 Say Little Door Books: Meet ‘Drum’, the orchestra drum who is feeling very humdrum. When Drum is feeling unhappy he stops playing and the entire orchestra comes to an embarrassing halt. But with the help of his friends – a cast of colourful instruments, as well as ironing mice and shaving pigeons – Drum realises that without him keeping the beat, they lose their way and that they need him to save the day!